What would it take for you to look back on 2017 and say it was the most amazing year of your life? Imagine it’s December 31st and you are talking to a friend that you have not seen in a while, and when that friend inquires about your 2017, you say, “This was the most amazing year of my life because…!” Whatever your answers would be, let these be your goals for 2017. 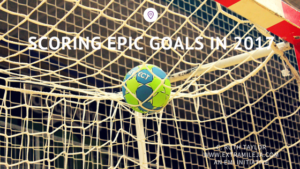 Today I’ll share how you can set and score epic goals in 2017 using the 4Ws of goal setting. 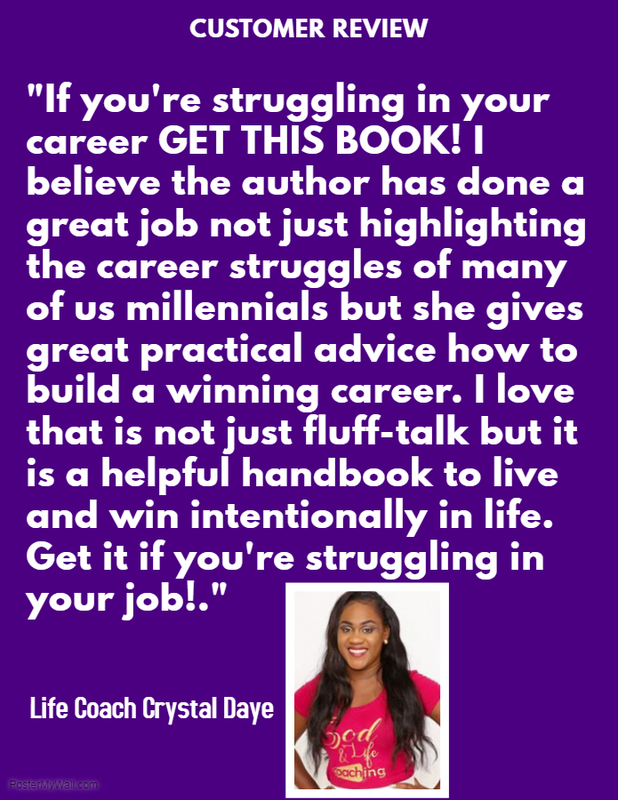 In my upcoming book, Keys to Win at Life: 100 Proven Ways to Handle Life’s Challenges, key #19 is Setting Smart Goals to Win. If you are going to win at life, you need to learn how to set and achieve smart goals. Success expert, Brian Tracy, often says: “Success is goals and all else is complementary.” Successful people set goals in writing for their future and make plans to achieve them. When we set goals, these ought to be smart and compelling goals. 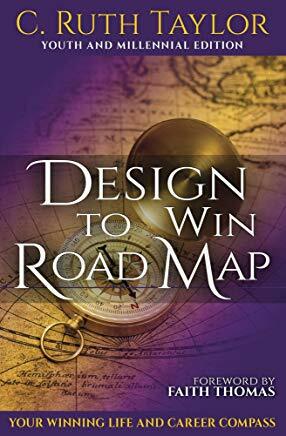 A smart and compelling goal is one that is specific, clearly written with the end in mind, and backed by strong reasons for its accomplishment in a given time period. It is also a goal that you will act on. If you do not plan to act on it, it’s not a smart goal. enables you to live purposefully. If you are working on an initiative, setting goals helps you to explain to others what you are trying to do, and therefore what they need to do to contribute or support your initiative. 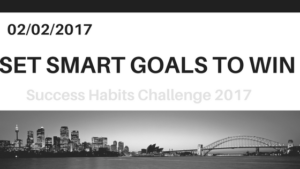 Here are the 4Ws of setting smart goals which you can execute in 2017. Try not to set too many goals. 5-12 goals are ideal, make little goals and big goals. On this list identify the main 1 or 2 that you must achieve no matter what for 2017. I call these your engine goals without which the car of your life cannot move. Identify what you want to be, do and have materially, spiritually, emotionally, relationally, financially, academically etc and be specific. Do not just say, “I want a house,” be specific and say, “I want a 4 bedroom house in x area or that will cost x$. For those who are Christians, take the time to pray and let your goals reflect God’s will for your life. Set a quiet time, time in solitude and document these desires. to establish a platform for greater impact. With these reasons in mind, it will be harder to give up when obstacles come my way in achieving this goal. Let’s all write our goals with plans to achieve them to increase our chances of success. One of the most useful things I have done is to set 100 day timelines for my goals at the start of the year. Then I break up the goals and activities to be done each month, each week and each day. This has enabled me to be quite efficient and productive. This technique has enabled me to achieve at least 80% of my goals annually. It works! One of the reasons people often do not achieve their goals is that they write them and forget them. Goals must be kept in sight to be achieved. With this in mind, I want to encourage you to join our 2017 Success Habits Challenge to practice five habits of which one of them is daily rewriting your goals from memory. 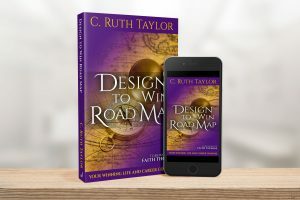 Read here for more details and sign up for the challenge here. It’s not too late. Below are three resources that will help you to score your goals in 2017. Can you hear the shouts? You’ve scored at least 80% of your goals in 2017!! Be sure to celebrate your goals when you achieve them and keep on setting smart goals to win at life! Has this information been helpful? Feel free to share this article with your friends on social media (instagram, facebook, twitter etc) and comment on the blog. Share it and let’s equip more people to win at life! 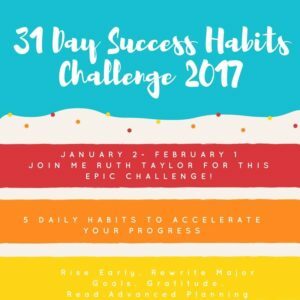 This entry was tagged 2017, 2017 Success habits challenge, Brian Tracy, goal setting, Michael Hyatt, scoring goals. Bookmark the permalink.